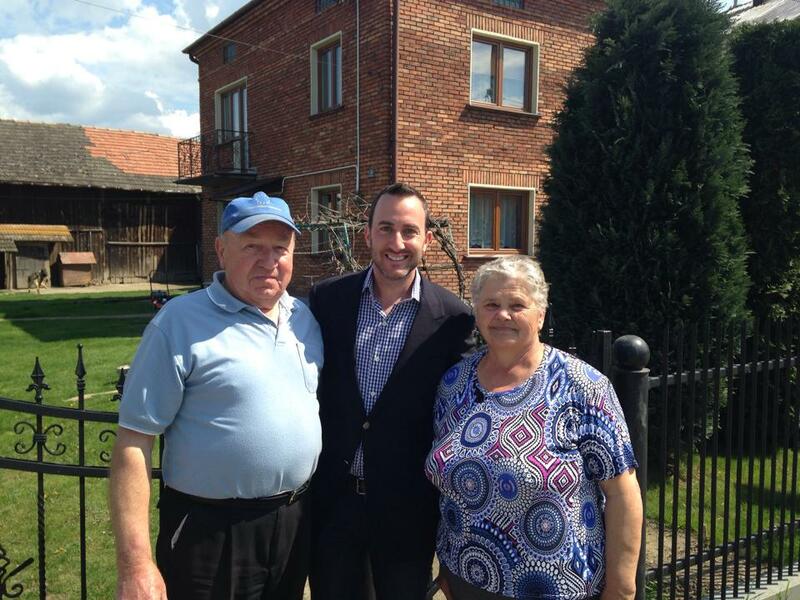 Our CEO, Jason Miller recalls his journey to Poland to find the villages where his grandparents, both Holocaust survivors, were born. 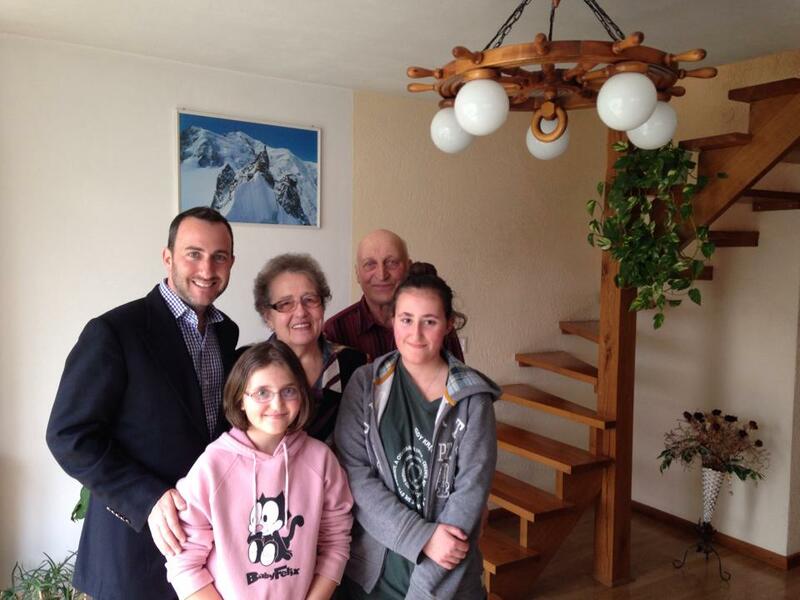 Last year, I visited the villages where my maternal grandparents, the Merkrebs’, were born. Both survived the Holocaust, and to see the simple, lovely places they were raised was humbling—an experience I’ll never forget. I’m the first in my immediate family to go back to the “old country.” With the exception of a few cousins, my entire extended family on my mom’s side perished in the Holocaust. But even though the trip was difficult and emotionally-draining, I felt it was important I went. I partnered with a local translator to help me make the journey. Our first stop was Krzemienica (population: 481), the hometown of my Grandma Eva. Before I left for this trip, I had dinner with her. She recalled that her childhood home was nestled in front of a small creek, and that she used to enjoy listening to the sounds of a waterfall outside her home. My guide and I drove to the village, as quaint as I had imagined. I immediately spotted the creek. The water bank was lined with small homes, and an elderly couple sat on the steps of one of the houses. With the help of the translator, I showed them photos of Grandma Eva and cousin Esther. I was shocked to learn that this man, Mr. Jan Brozyna, knew my grandmother and her family. He walked me across the street to the house where she grew up. It’s been over 75 years since she lived under that roof. Much of the home has been altered, but part of the original wood structure remains. 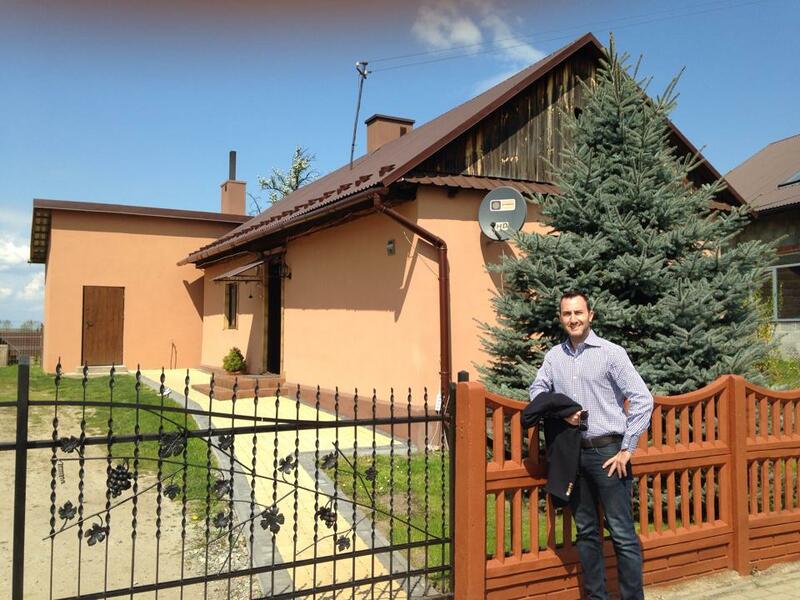 Next, we drove 100km to my Grandpa Julius’s childhood village, Blizianka (population: 181). He passed away 20 years ago, but we still miss him every day. My Grandpa didn’t often speak about his past, but I knew he survived the Holocaust as one of Oskar Schindler’s workers. An old friend of his, Mr. Edward Golda, moved to the US in 1961 and now resides in New Jersey. Before I left, Mr. Golda gave me the name and phone number of a friend who still lives in Blizianka, Mr. Leopold Blizniak. He promised that if I called him, he would show me where my grandfather lived as a child, before being chased out by the Nazis. My translator called Mr. & Mrs. Blizniak, and we made plans to go to their home that afternoon. I was honored to meet their family. They told me that my Grandpa’s house no longer exists; an open field stands in its place. I stood there in front of the field for a moment, thinking about my grandparents and what they’ve been through. Mr. Blizniak also brought me to the home of a 93-year-old man, Mr. Henrik Pieciok. Mr. Pieciok is the exact age my Grandpa would have been if he were alive today. They went to school together. I shared photos and listened in awe to 75-year-old memories. 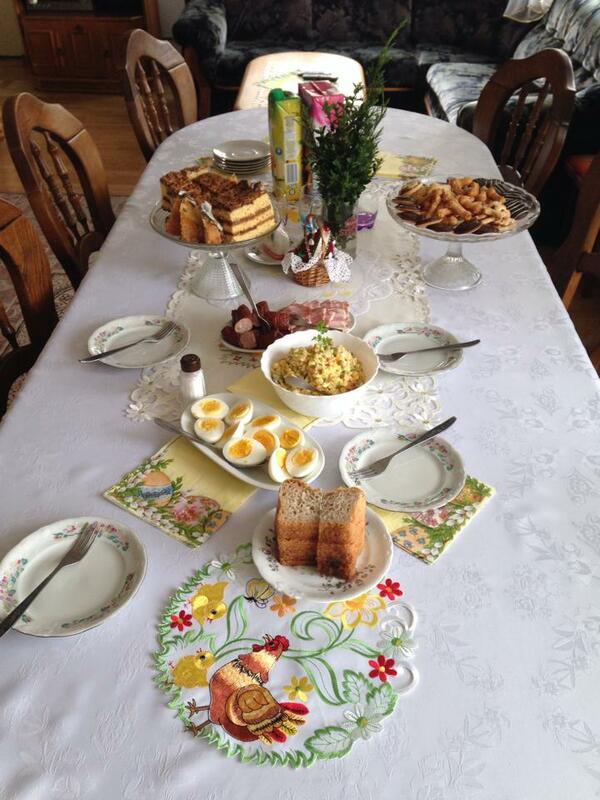 When I returned to the Blizniaks’ home, Mrs. Blizniak served afternoon coffee with a beautiful spread of snacks. I met their granddaughters—schoolgirls who were eager to practice their English, and I was delighted to oblige. I’ve traveled to some of the world’s finest hotels, run by true masters of hospitality, but I don’t think I’ve ever felt as welcome as I did in that home. I’m beyond thankful I got to take this emotional and transformative journey.